ZION, Ill. (WLS) -- Police in north suburban Zion are looking for the driver of a vehicle that struck and killed a 47-year-old woman Tuesday afternoon. Police said a vehicle traveling northbound struck and killed a pedestrian in the 2200-block of Lewis Avenue. Police said the incident was first reported at 5:17 p.m., and while they believe it happened around 5 p.m. they are unsure of the exact time it actually occurred. 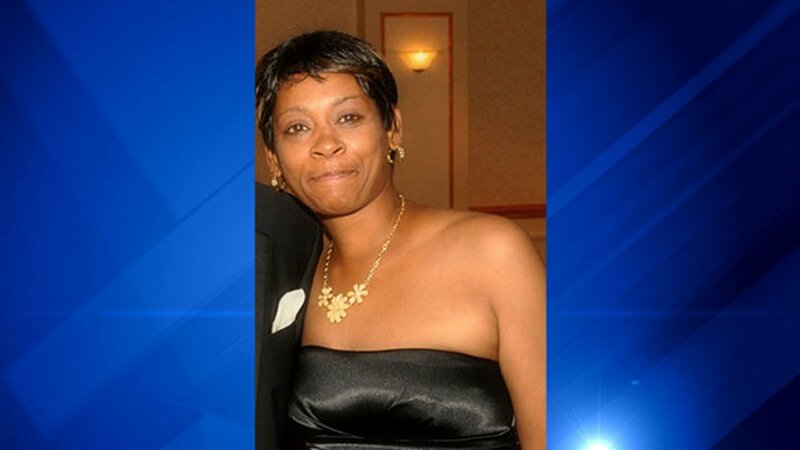 The victim was identified as 47-year-old Latitia Shepard.. The Zion Police Department is looking for anyone who may have witnessed the incident or any erratic driving on Lewis Avenue at about 5 p.m. on Nov. 7. If you have any information contact the Zion Police Department at 847-872-8000 or the Lake County Crime Stoppers at 847-662-2222.